Off the Wall Craftiness Challenge! Hello! 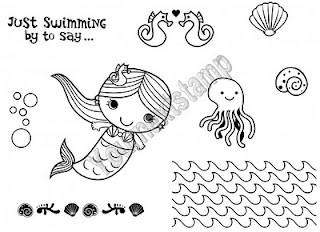 Your Next Stamp is the sponsor of this week's Off the Wall Craftiness Challenge, and Karen is giving away a Just Swimming By Mermaid set to one lucky participant! 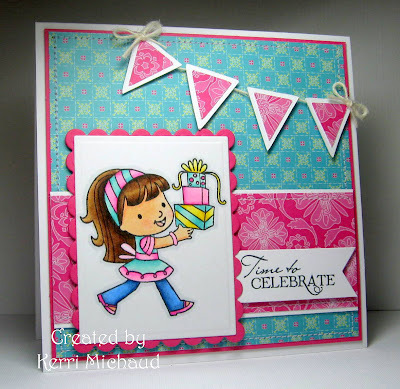 I used this adorable image called Ellie with Pressies and paired her with some Cosmo Cricket DeLovely dp which had the perfect colors for this challenge:) The sentiment comes from the Verve set Big Wish. Fabulous! I love your pennant banner! The whole card rocks! Kerri! This is beautiful! The colors are perfect and your coloring is amazing! Wow girl! Thank you for playing along, I really appreciate it! AWW Kerri that banner is fantastic!!! And I LOVE these colors..and that image is just soooooo sweet...AWESOME take on the challenge!!!! You totally rocked it! WOW! I love how you added the banner along the top! Ellie looks all ready for the fab bright and fun birthday party! OMG!!!! I loved the inspiration photo but when I scrolled down and saw your card I actually gasped!! It's PERFECT!!! The colors, the banner and the festive party feeling!! Amazing job girl!! I think I'm going to have pick up a few of those stamps. Oh, I love the layout too!! How sweet is this?? Love those papers and that little pennant banner! Too cute! How cute! THe little banner is darling. This little girl is so cute....one of my favorite images I've seen you use. That little banner is adorable...once again you've captured the spirit of the image really well! So A-D-O-R-A-B-L-E! 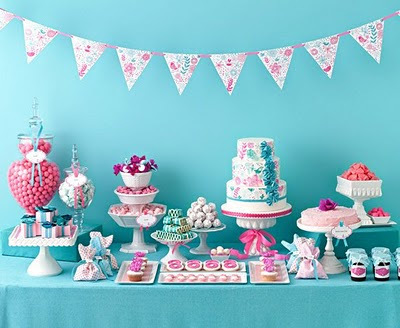 Love the fun layout and colors! The banner looks so cute here! Super cute! Love your banner! Love your use of patterns! Awesome card!